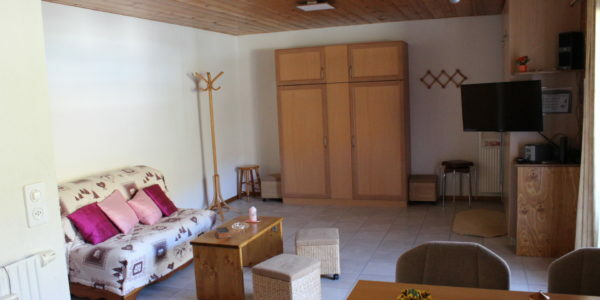 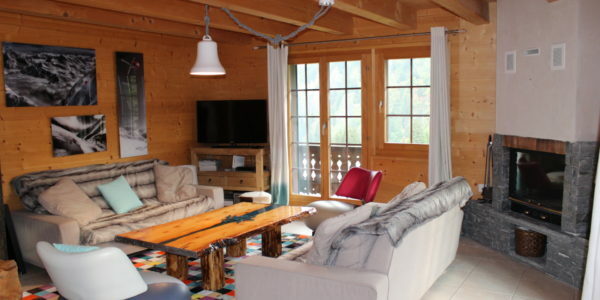 Description Beautiful 4, 5 rooms “ in the Hameau des Crosets “ with a direct access on the ski slopes .. 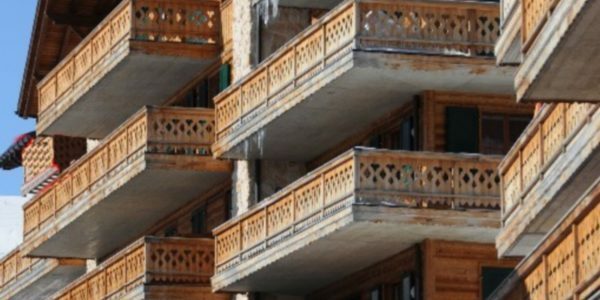 Description Les Crosets in the Valais Zwitzerland at 1670 meters in height, apartment-charming, holiday accommodation of 6 rooms, 130 m2, .. 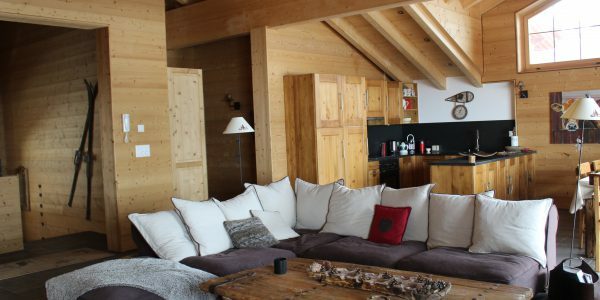 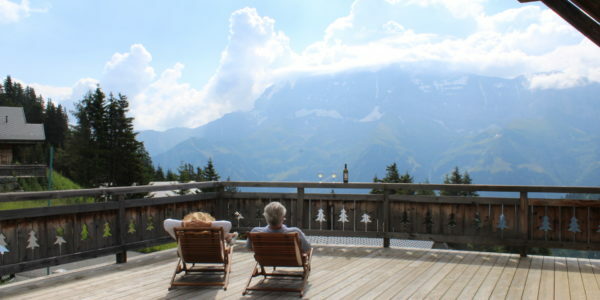 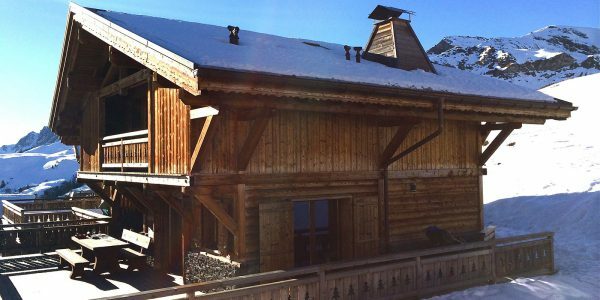 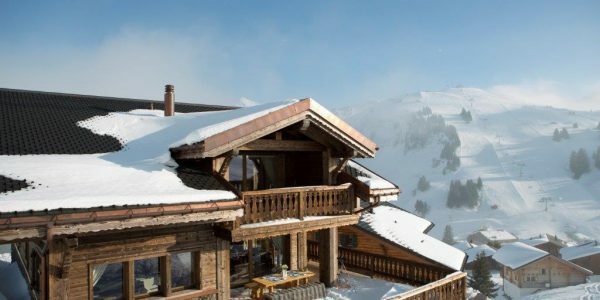 Description The beautiful chalet is situated in front Mountains Dents du Midi and Dents Blanches. 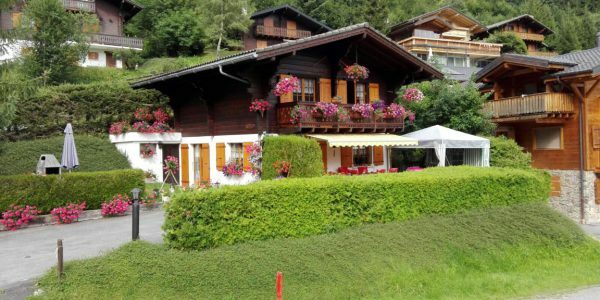 You can access by car ..